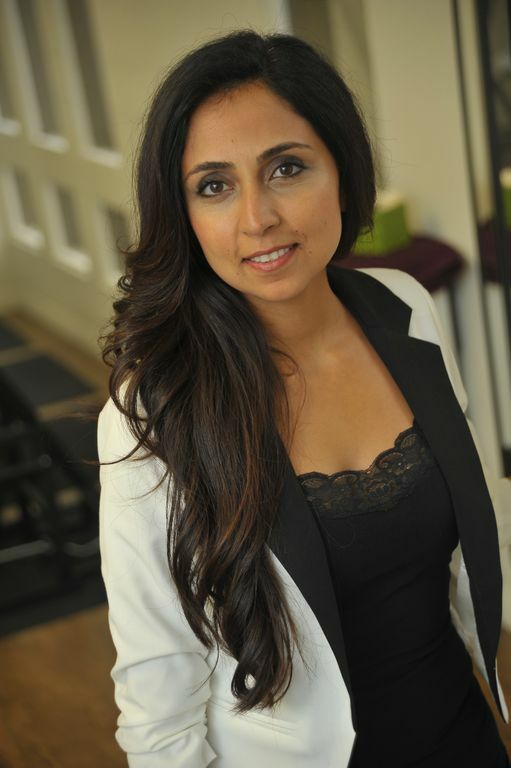 Dr. Nona Djavid is the founder of Wellness Choice in Newport Beach, CA – the only Advanced Certified Chiropractic BioPhysics® clinic in Southern California. She has helped transform thousands of lives through chiropractic, nutrition and lifestyle coaching. As a passionate author and public speaker, Dr. Nona Djavid spends much of her weekends traveling throughout the United States and Europe, inspiring everyday people, fellow chiropractors, and graduating students achieve their highest personal and health goals. Dr. Nona Djavid has appeared on numerous radio programs, television shows, and podcasts. She has been published in over 20 magazine and newspapers worldwide, including Modern Mom Magazine, Orange Coast Magazine, Chiropractic Economics Magazine, and American Journal of Clinical Chiropractic.